Acclaimed auteur Christopher Nolan directs this World War II thriller about the evacuation of Allied troops from the French city of Dunkirk before Nazi forces can take hold. Tom Hardy, Kenneth Branagh and Mark Rylance co-star, with long-time Nolan collaborator Hans Zimmer providing the score. 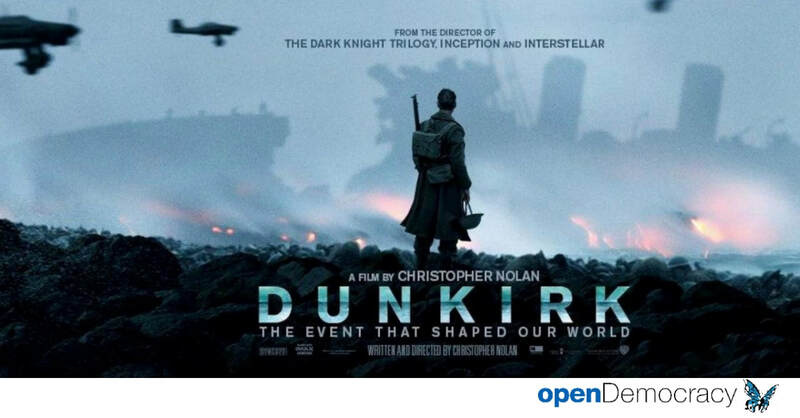 ​The film depicts the dramatic and true story of the Dunkirk evacuations from a war torn beach and harbour in France, following the seemingly doomed plight of allied soldiers in World War II. As the enemy forces close in it seems the troops have nowhere to go, but help is at hand and a fierce battle ensues. "Powerful, stunning, and exceptionally crafted by Nolan, 'Dunkirk' is a landmark achievement that deserves the highest of praises and the highest of awards." "It's awe-inspiring in its logistics, scale and achievement." "Technically awe-inspiring, narratively inventive and thematically complex, 'Dunkirk' reinvigorates its genre with a war movie that is both harrowing and smart." "The movie works. Time and again, the action swells and dips, like a wave, then suddenly delivers a salty slap in the face."